Current FBD Young Farmer of the Year, dairy farmer, John Buckley, from Cork, told the Macra na Feirme/FBD Young Farmer Springboard to Successful Farming day in Laois, yesterday. “Don’t limit yourself, if you want to achieve talk to someone who has been successful. Be the best farmer you can be,” he said. The workshop provided an interactive and novel approach to farming, with Brian Purcell, of the Apprentice fame, and Irish and Leinster rugby legend, Seán O’Brien. Sean talked about motivation and strategy behind success, both on the rugby field and in the farming field. 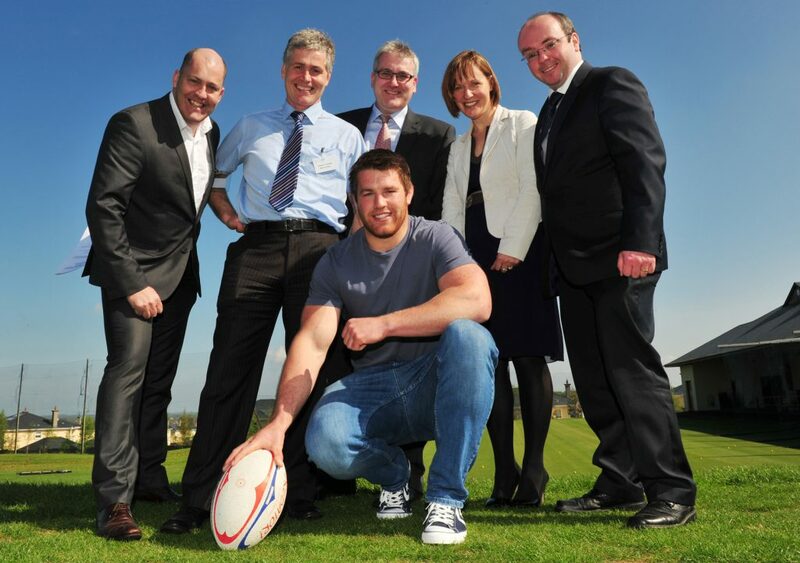 The 50 participants had a chance to question the successful rugby player about his goals, strategy for success and advice to young farmers while basking in the glorious sunshine in Laois. A panel discussion, facilitated by Tim O’Leary, IFA Deputy President, took place after lunch with Rowena Dwyer, IFA Chief Economist, and Zoe Kavanagh, CEO of the NDC.